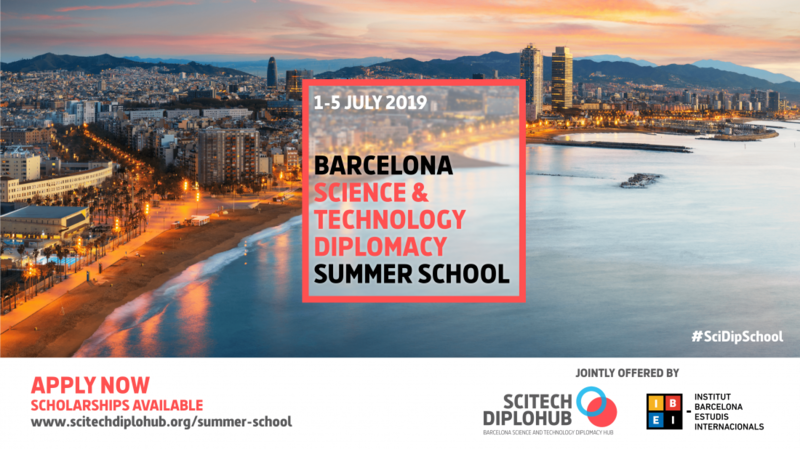 SciTech DiploHub, the Barcelona Science and Technology Diplomacy Hub, together with IBEI, the Barcelona Institute for International Affairs, organises the Barcelona Science and Technology Diplomacy Summer School from July 1-5, 2019, in Barcelona. The S4D4C-community is kindly invited to apply, please note that places are limited. Among the lecturers at the summer school are also partners from the S4D4C project: Ana Elorza, Science Advice Coordinator, and Izaskun Lacunza, Head of International Projects, at FECYT – the Spanish Foundation for Science and Technology – will be leading a simulation game on Science Diplomacy to approach the topic in a funny way, but based on real-world situations. 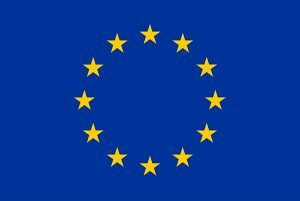 Aimed at mid-career scientists, technology and foreign affairs professionals, the Summer School will examine the most relevant topics in the field of science and technology diplomacy, with special focus on its implications in Europe, the Mediterranean and the role of global cities. Academic training will be complemented with professional development activities, visits and on-the-field lectures. It is an excellent opportunity for all those professionals interested in science diplomacy, the internationalization of research institutions and the role of science and technology in global governance. Participants should have a graduate degree in any branch of science, technology, engineering, international affairs, public policy or political science and relevant working experience in research, international organizations or project management. They must demonstrate an interest in global issues, proven leadership capabilities and social commitment. The event takes place in Barcelona, the world’s first city to launch a city-based science and technology diplomacy strategy. Barcelona hosts facilities such as the Barcelona Supercomputing Center, the ALBA Synchrotron or the National Genome Analysis Center, the headquarters of the Union for the Mediterranean, the UN-HABITAT City Resilience Profiling Programme (UN-HABITAT/CRPP) and United Cities and Local Governments (UCLG). It is among the top innovative hubs worldwide, the 3rd non-state capital in terms of consular representation and one of the leading cities in global municipalism.